iMessage is one of the most popular and widely used iPhone features. But when you change carriers, or switch numbers with the same network operator, iMessage requires re-registration before it can work with a new number. 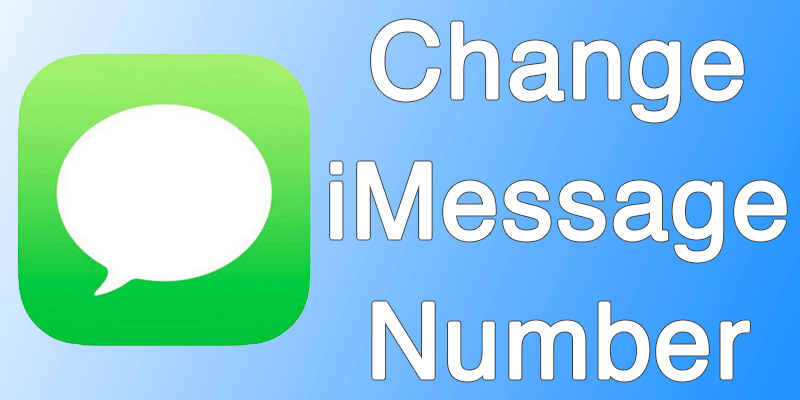 Some users face issues while doing that, so we’re listing the right ways to change iMessage phone number below. Step 1: Switch off iMessage: First step to change iMessage phone number is to switch off iMessage by going to Settings > scrolling down and tapping Messages, and switching off iMessage. The reason to do this is to receive an SMS notification for iMessage; this informs Apple about your new number. Step 2: Turn Off iPhone & Start Waiting: As a proper measure, switch off your iPhone and wait a few minutes before going to step number 3. And ensure “My Number” shows your new number. If not, edit it. 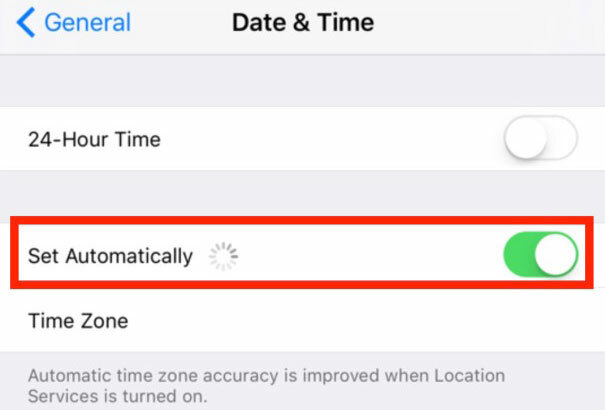 Also, to change iMessage phone number, set the time & date Settings on your iPhone to automatic if they aren’t already. Go to Settings -> General -> Date & Time to do this. Step 4: Switch on iMessage again: Go to Messages setting and switch on iMessage. 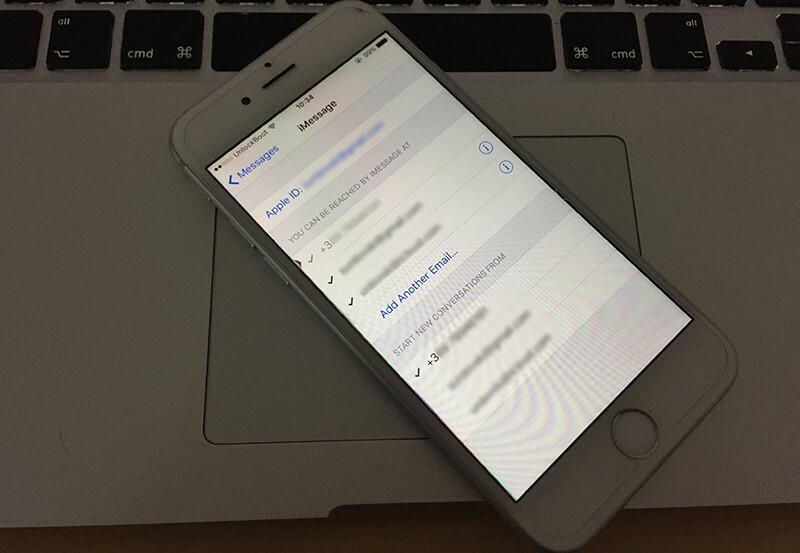 Apple’s servers will receive a message and you would change iMessage phone number to new number. Check this in the next step. Step 5: Analyze “Send & Receive As”: In the field “Send & Receive”, your new number will be grayed out and ticket. If your old number shows up or the field is empty, something went wrong somewhere and the process needs to be repeated. If the new number appears, you’ve successful managed to change iMesssage phone number. After you change the number, you should reset things on other gadgets, although iMessage should work okay as it is cloud-based. That said, it’s always good to setup on multiple devices just to check if everything is updated.